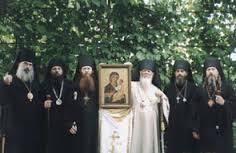 Please be informed that the Synod of Bishops of the Russian True Orthodox Church has decided not to grant the Lesna Monastery its request to leave the RTOC and join the Serbian True Orthodox Church. Similarly, the Synod has denied the Mission, with its parishes and communities, its request for a canonical leave to join the Serbian True Orthodox Church. 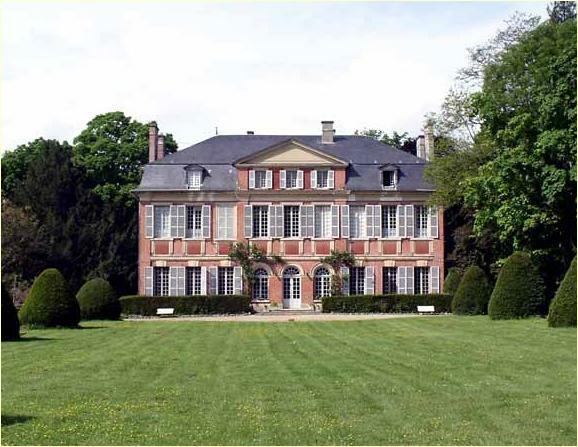 Finally, the Synod has decided to dissolve the Mission operated by the Lesna Monastery, and relieve its office holders of their positions. 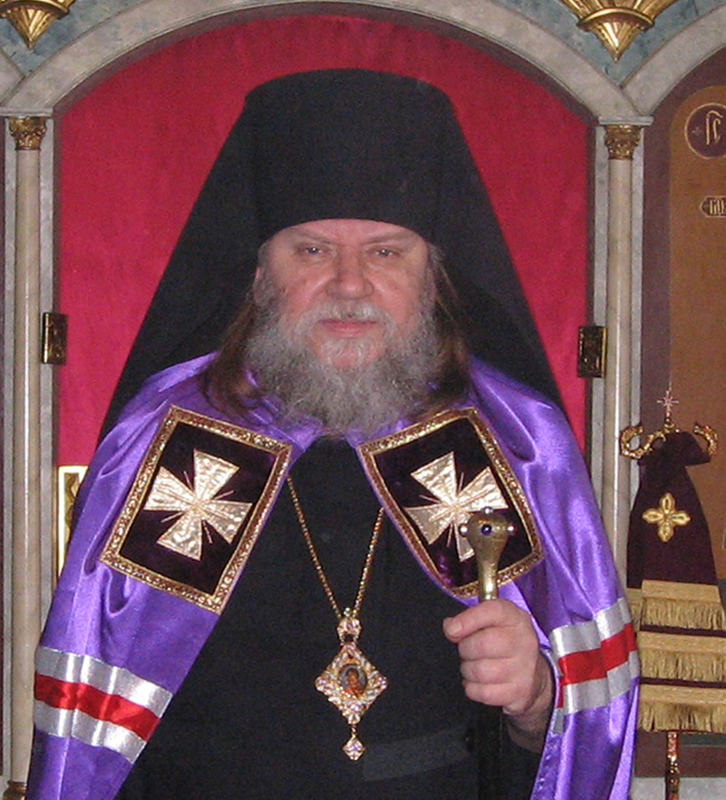 In its stead, the Synod has decided to restore the structure of the Western European dioceses as it was under ROCOR, and even before that under the omophor of the Holy Patriarch Tikhon. 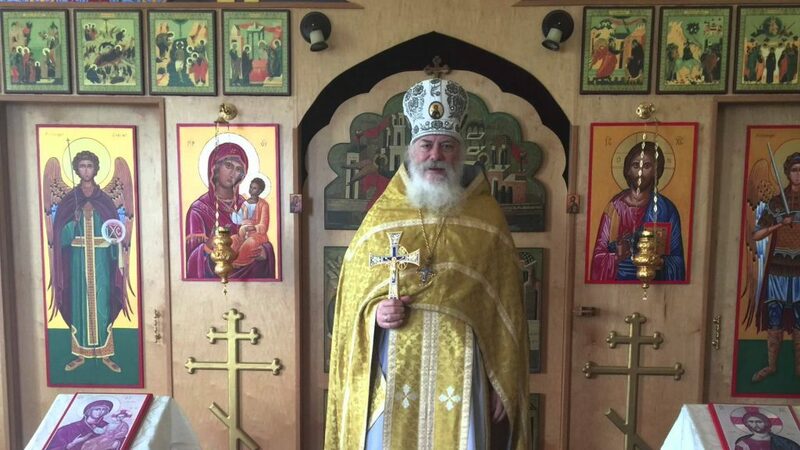 Archimandrite Philaretos (Klimatikis) has been appointed Dean of the Western European Deanery of the Russian True Orthodox Church. He is assigned to administer this territory until such time that a bishop may be assigned. Throughout this territory, only the name of the President of the Holy Synod, Archbishop Tikhon, may be commemorated during the divine services.